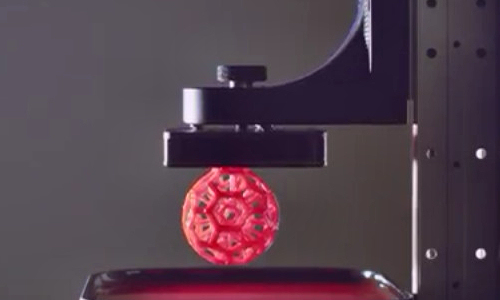 A 3-D printing technology developed by Silicon Valley startup, Carbon3D Inc., enables objects to rise from a liquid media continuously rather than being built layer by layer as they have been for the past 25 years, representing a fundamentally new approach to 3-D printing. The technology, to appear as the cover article in the March 20 print issue of Science, allows ready-to-use products to be made 25 to 100 times faster than other methods and creates previously unachievable geometries that open opportunities for innovation not only in health care and medicine, but also in other major industries such as automotive and aviation. The above story is based on materials provided by University of North Carolina at Chapel Hill.